It seems there is always a big debate over the virtues of home ownership versus renting. 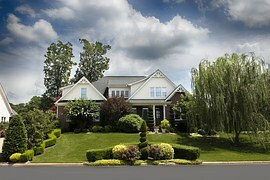 For generations, American consumers have valued home ownership as the “American Dream”. After all, the virtues of home ownership and debt management were extolled throughout the beloved film “It’s A Wonderful Life”. Quaint Bedford Falls and the Bailey Building and Loan afforded middle class families their very own homes. In the alternative reality where George Bailey (Jimmy Stewart) had never been born, showed by contrast is a tawdry existence in a town filled with sleazy bars and pawnshops where the townspeople rented their homes and were beholden to the evil miser Henry Potter. Consumers are wondering if the recent housing crisis makes home ownership overrated. This is happening in the wake of the real estate bubble and collapse. Should there really be taxpayer support for giant mortgage agencies. Many now dismiss the concept that areas with a disproportionately high rate of rental properties leads to cultural or social decline. 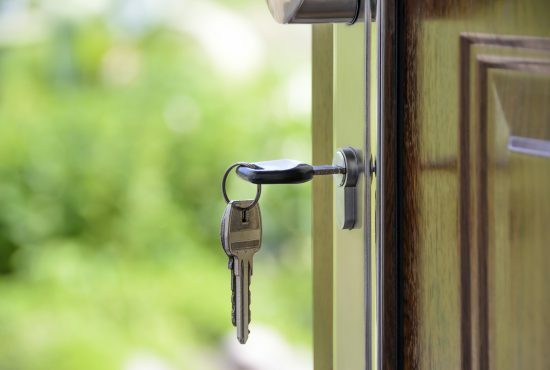 In fact, as the demand for rental properties has grown (much in part to the fact that many people cannot afford or qualify to purchase a home), rentals have come to be much nicer in general, with urban or suburban communities seemingly compromised by their presence. In the past decade or two, the workforce has become much more mobile. To successfully own a home, one has to be “stable” and live in one place for at least five to ten years. This simply isn’t the norm for a large segment of society. Due to the nature of their employment and/or the market, consumers often changed the living place. Home ownership has historically yielded financial benefits for most home owners. The primary advantage is that it enabled middle and lower class Americans in particular, an opportunity to accumulate wealth. Therefore, placing their children through college and retire comfortably. Returns were enhanced by leverage provided by the mortgage, as long as housing prices rose. But, leverage can also magnify losses. The problem was not that people were buying houses as much as it was that people were routinely buying houses by borrowing 80% of the cost. That is never a good investment strategy. Should you buy a home today? Only if you can truly afford it. The American Dream was never about everyone owning a home. It is not an American Norm. It is Just a dream. Home ownership is not for everyone. 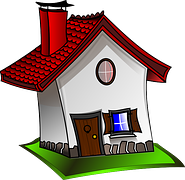 Those who move frequently for work probably would be better off renting; sometimes it just makes more sense financially to rent than own. This is true if it costs more to purchase a home in an area than it would be to rent one or if housing prices are in decline. But, most agree that the government should still support home ownership, primarily as a way to promote individual savings. Warren Buffet, a man who runs one of the most successful investment firms in the U.S., knows a thing or two about investing. Warren believes in home ownership, but with a clear caveat. Buffet has stated to his shareholders, “Our country’s social goal should not be to put families into the house of their dreams, but rather, to put them into a house they can afford.” This is the advice from a man who has lived for more than 50 years in a home that originally cost him $31,500. Affordable home ownership is for those who are in it as a long term investment, as it allows for people to accumulate savings to provide for their families. The government should support that, as it is advantageous to the country as an economic whole. That is what the American Dream is about; not the conspicuous consumption of housing experienced in the housing bubble and ensuing market collapse. Fortunately, there is a solution software solution for your financial problems. 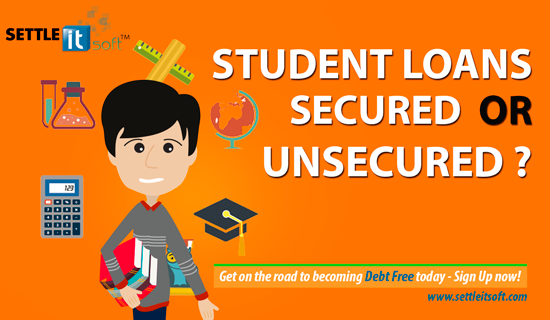 SettleiTsoft is a Free, Debt Settlement App & Web-based Debt Negotiation software designed to help consumers in financial distress combat predatory collection practices. By utilizing SettleiTsoft, debtors are establishing this convenient and seamless electronic means of communication as their preferred negotiation method. The software is easy to use with step-by-step instructions and topic-specific videos in every section. Consumers can quickly become their own super-efficient debt settlement agents and begin restoring their financial peace of mind. 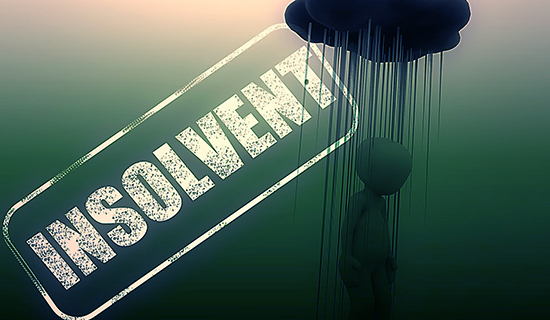 SettleiTsoft helps eliminating scammers who falsely claim the right to collect the consumer’s debt. 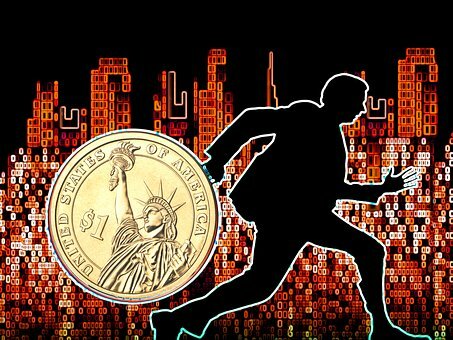 Under the Fair Debt Collections Practices Act (FDCPA), the collector has 30 days to respond to the validation you requested through the SettleiTsoft system. Just make sure to send the letter via certified mail. SettleiTsoft is a great service for all those consumers in financial distress. However, the software platform also helps its users in many other ways. 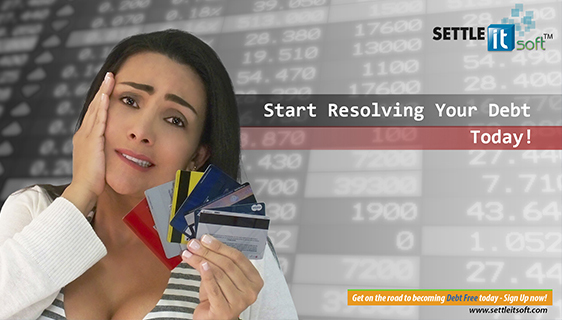 Accessible 24/7 via the Internet or Mobile App, SettleiTsoft provides a variety of services – from its powerful financial management tools that will help you develop a livable budget to its debt settlement capabilities, which include allowing you to communicate with your creditors in a secure virtual environment.